For my work I often deploy Linux VM’s. I use Lynis for checking my system for security isssues en baseline(s). Lynis is a security auditing tool for UNIX derivatives like Linux, macOS, BSD, Solaris, AIX, and others. It performs an in-depth security scan. Extensive reports in HTML and TXT are delivered. The company behind Linus (CISOfy) delivers great support and has a community of people working together. Ensure that cURL, NSS, openssl, and CA certificates are up-to-date. Next step is installing Lynis with yum. First time it might ask to import the GPG key. This ensures you only updates are received from Cisofy. Now you start using Lynis. First time users are advised to use the Get Started guide. It is also possible to add extra checks (plugins) and/or change the default one. I created my own baseline which I can use every time. 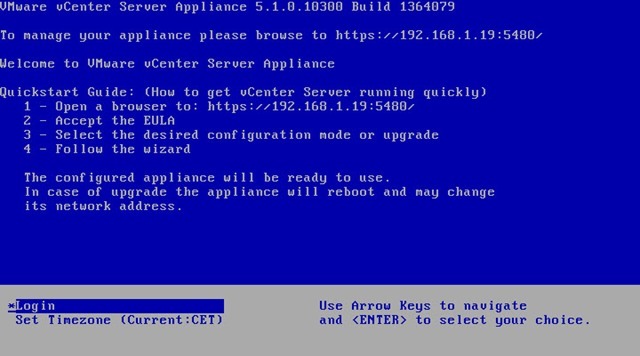 Today a customer requested to upgrade the amount of memory on their XenServers. 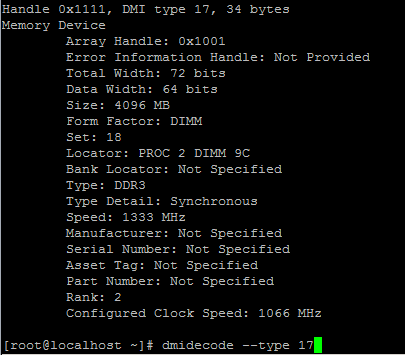 This is how you easily can determine which memory modules are being used. In the above screendump you can see it’s a dual rank module. 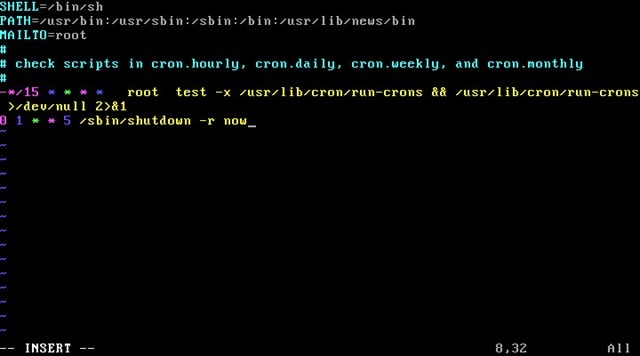 Edit the crontab (just press the i key for insert, and go to the bottom line).